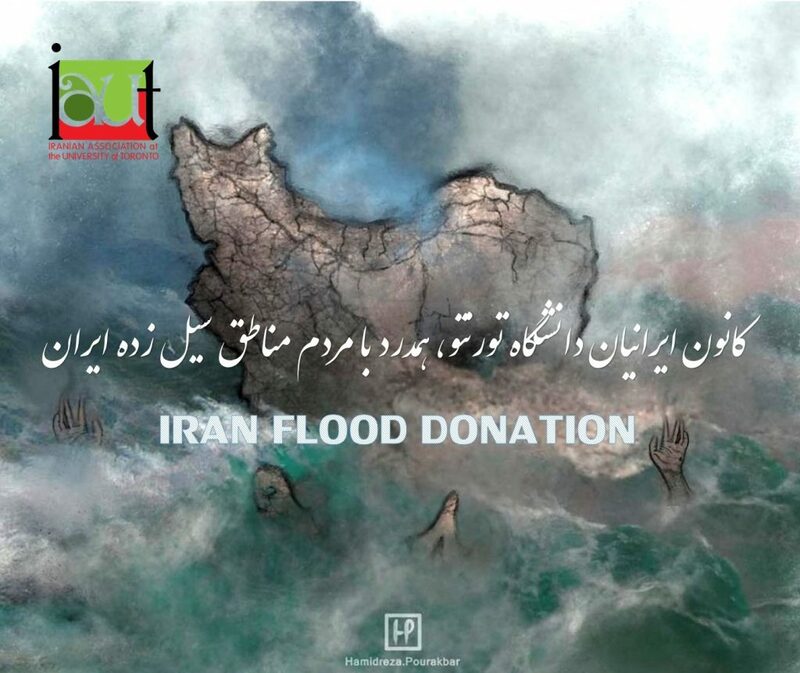 Now that the flood stricken people in Iran are struggling in such a disastrous critical situation, Iranian Association at the University of Toronto, while sympathizing with them is collecting your benevolent cash donations for this relief cause. Your cash donations will be distributed among the most needy people with priority in many provinces and districts under flood by Paradise Charity Group ( a registered Canadian charity, non-for-profit organization) being stationed in various relief locations. Receipts to your empathic donations will be issued by the Paradise Charity Group and it’s designed liaisons. Kindly remit your relief donations through the following link.